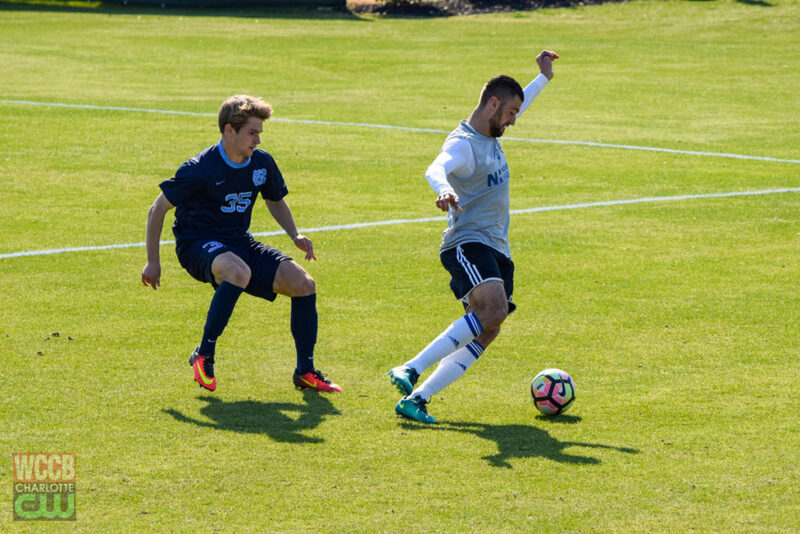 After a one year break, international soccer is coming back to the Queen City. 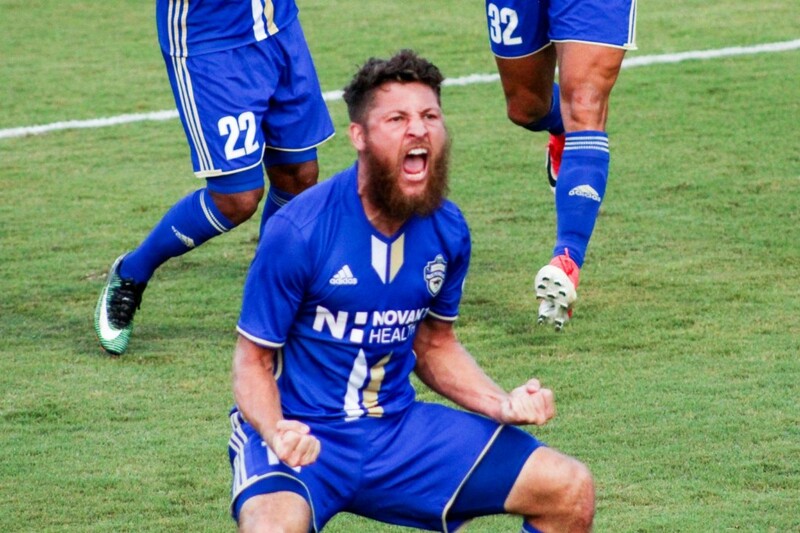 Two time USL MVP finalist and Charlotte Independence lead goal scorer, Enzo Martinez proves he has what it takes to play in the MLS with a move to the Colorado Rapids. MLS releases statement on the US missing out on the World Cup & a joke that Seth MacFarlane made about Harvey Weinstein in 2013. 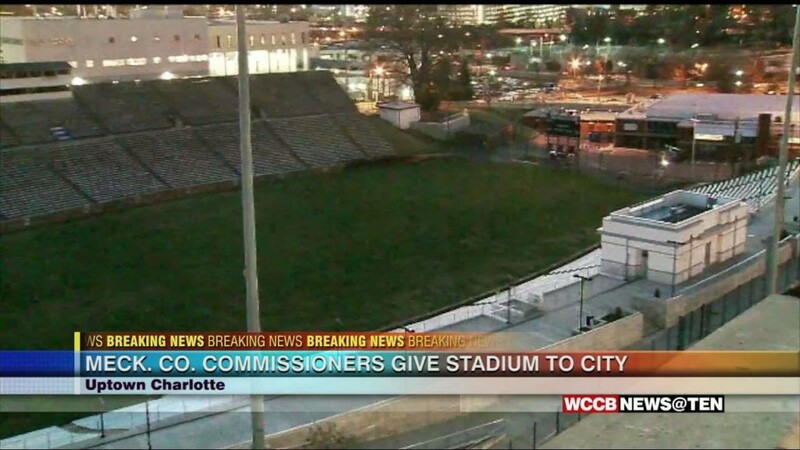 The fate of a Major League Soccer stadium in Charlotte is now in the hands of the city after Mecklenburg County Commissioners voted to give Memorial Stadium to the city. 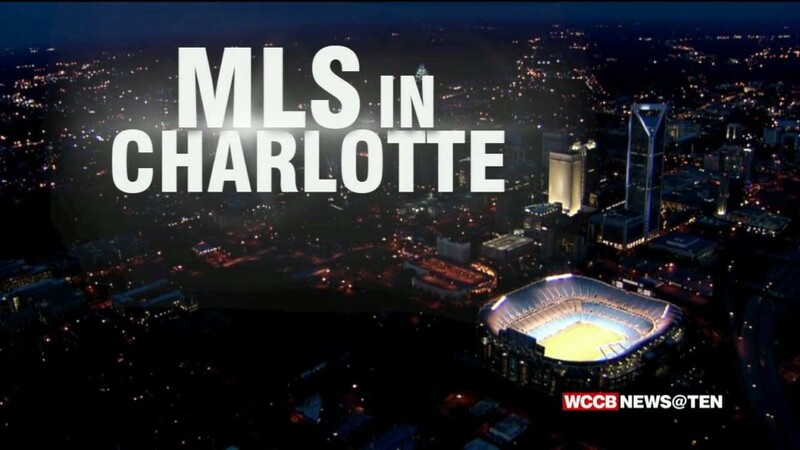 A decision on funding for a stadium to attract a major league soccer stadium is happening today. 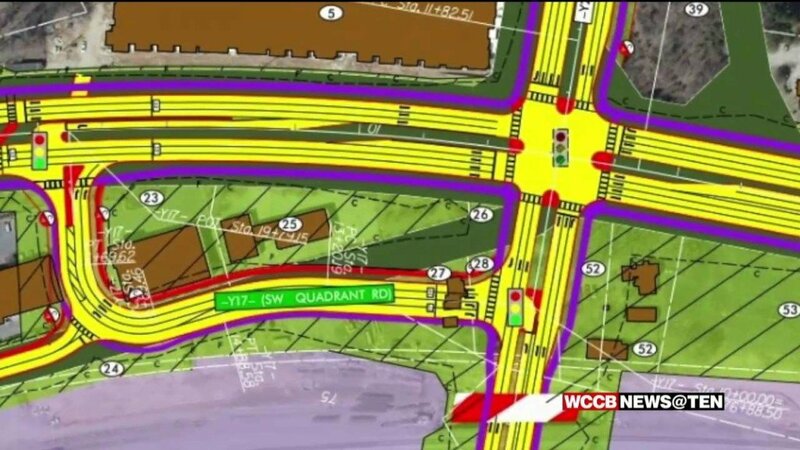 A group hoping to bring Major League Soccer to the Queen City took another shot with City Council Thursday hoping to land some funding to build a new stadium. 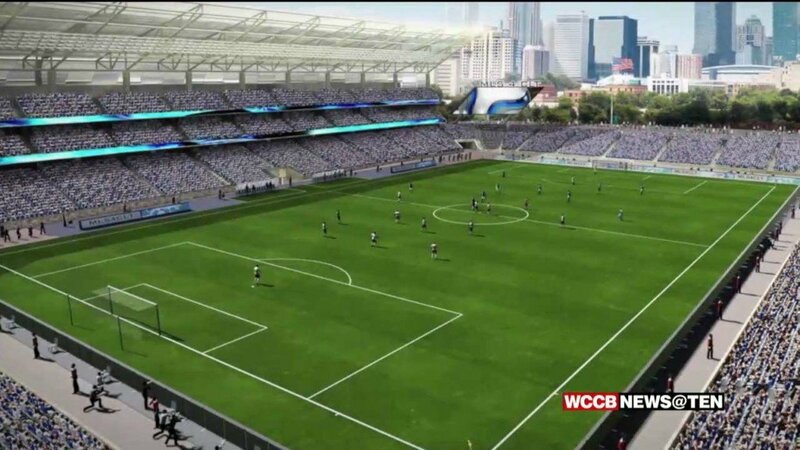 Soccer fans becoming more vocal about bringing a professional team to Charlotte, as city leaders discuss funding for a new stadium. 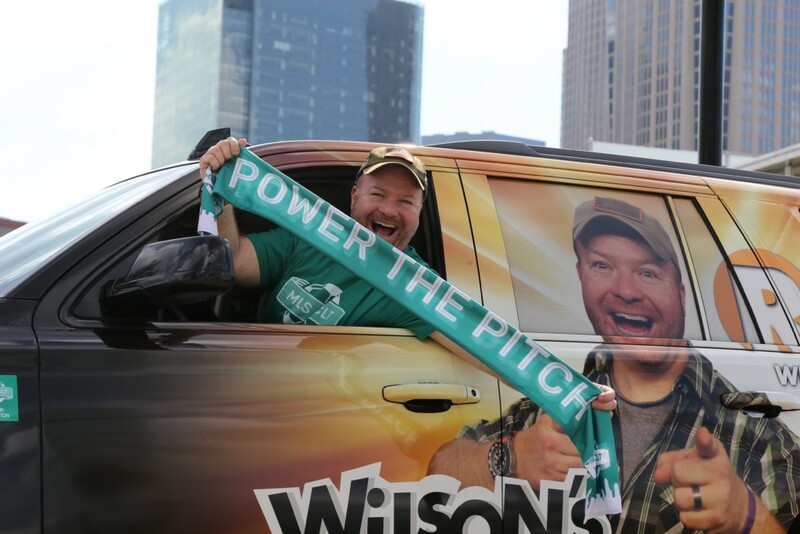 Check out these photos from MLS 4 CLT Tuesday, July 18th. 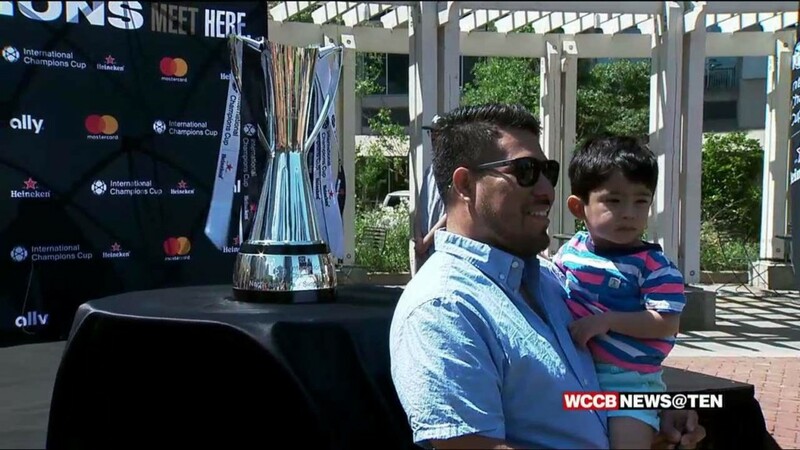 Soccer fans and community leaders rallied for Major League Soccer in Uptown Charlotte. 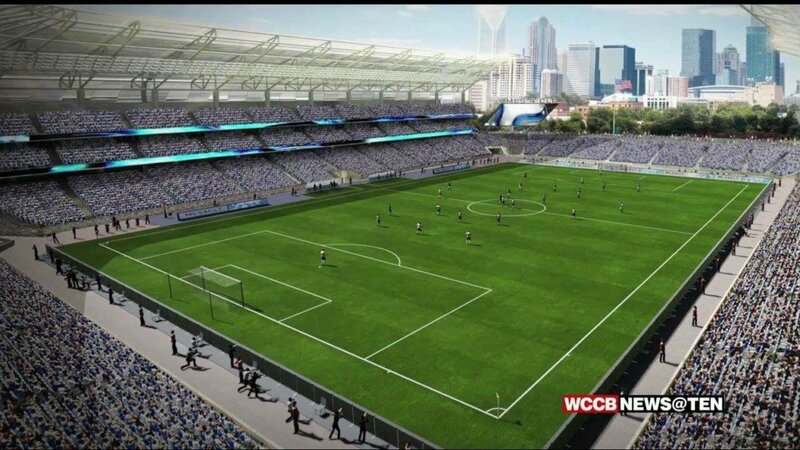 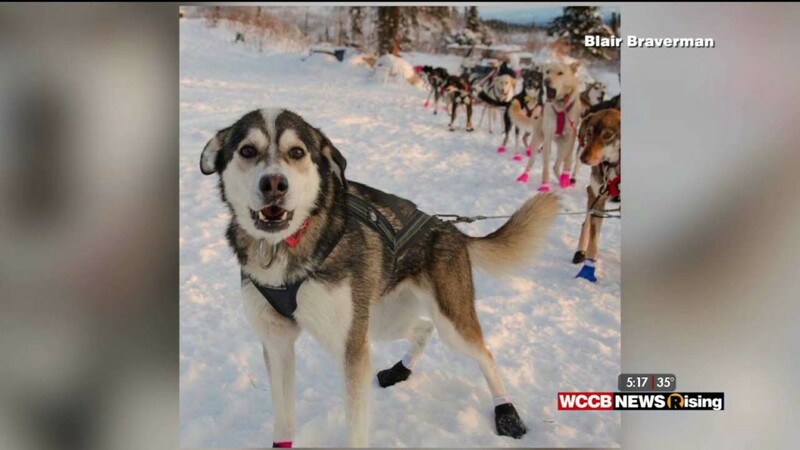 The question remains will city leaders approve funds for a new stadium. 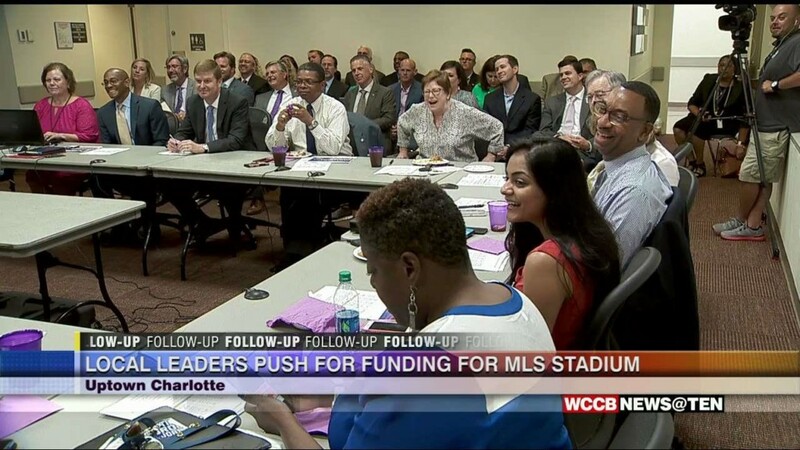 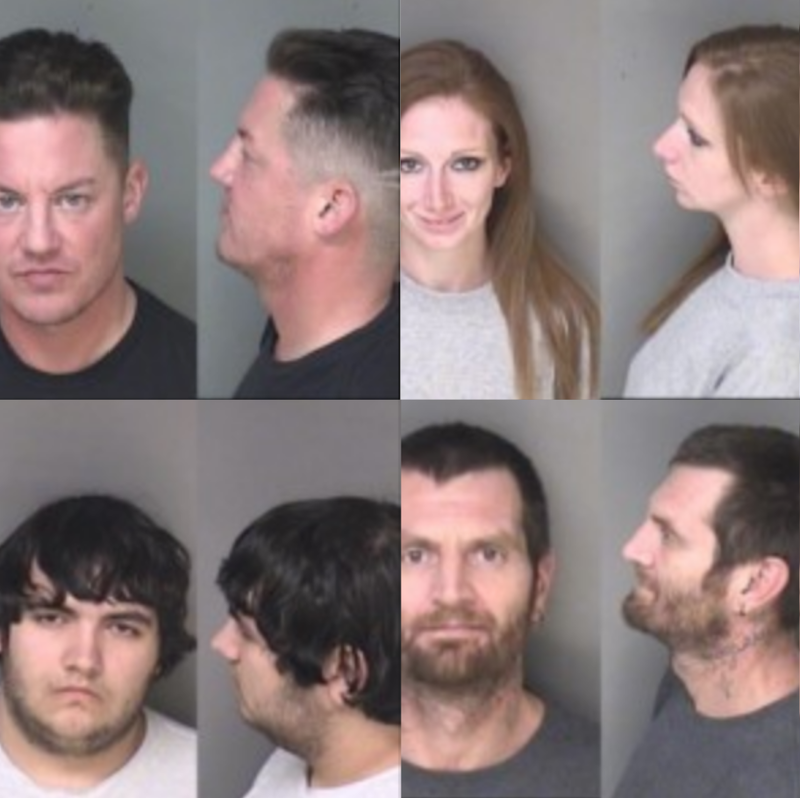 This after both the city and county cancelled meetings with MLS during their day visit. 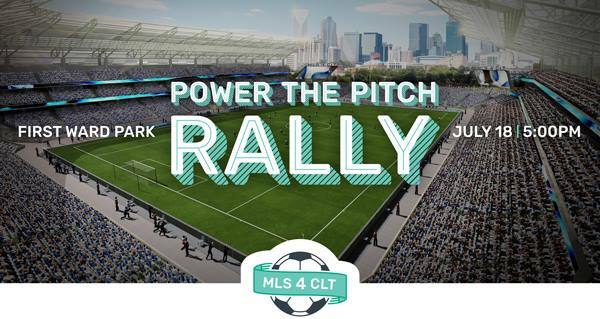 MLS4CLT is hosting a rally to show community support for bringing a Major League Soccer team to Charlotte.